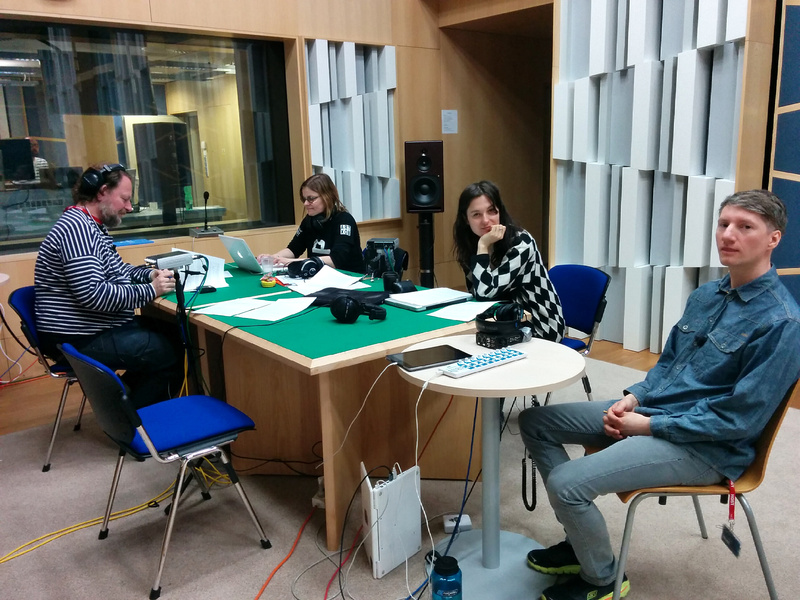 Friday last week, one day after their first SHAPE event, Susanna Niedermayr (of musikprotokoll festival) and Oliver Baurhenn (of CTM) visited the MeetFactory art center in Prague to record another edition of ICAS Radio. The participants of the show were Michal Brenner of MeetFactory, SHAPE’s coordinating organization, as well as Lucia Udvardyova who is part of the central SHAPE team as well. 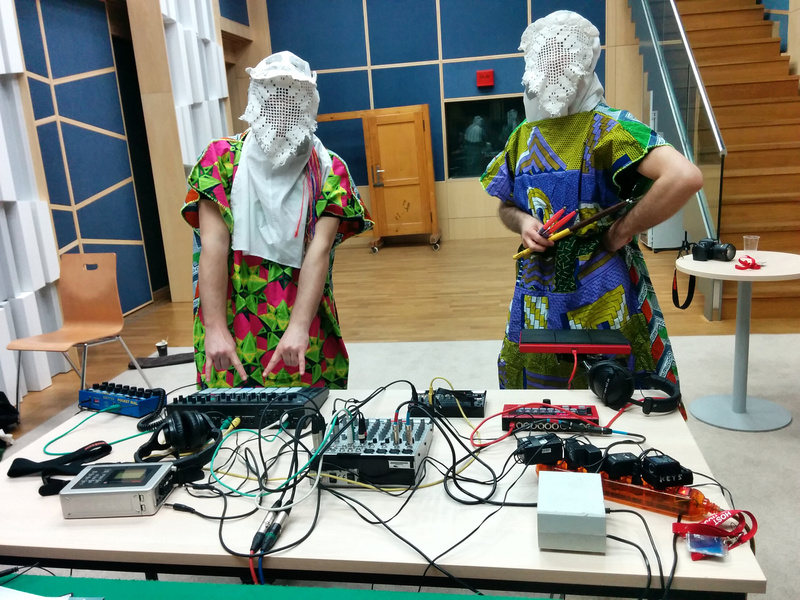 The show also featured live in-studio performances by SHAPE artists. Both Stanislav Abraham and RSS B0YS, who were featured in MeetFactory’s first SHAPE showcase, contributed to the show. Also featuring Michal Seba, Pavel Karafiat, Extreme Precautions and Joris Strijbos. The show was recorded in a studio of the Czech Radio. ICAS radio is part of the Zeit-Ton extended show on ORF’s Ö1. The show is related to the festival network ICAS, whose 16 member organizations comprise the SHAPE project. The show will be aired tonight (April 17) from 23:00 till 02:00 (UTC/GMT +2). You will be able to stream the show here.